In the last few years APIs have become a critical enabler of digital transformation for businesses across all sectors. Cybersecurity company Ping Identity has surveyed more than 100 security and IT professionals to determine their concerns surrounding the increased use of APIs. 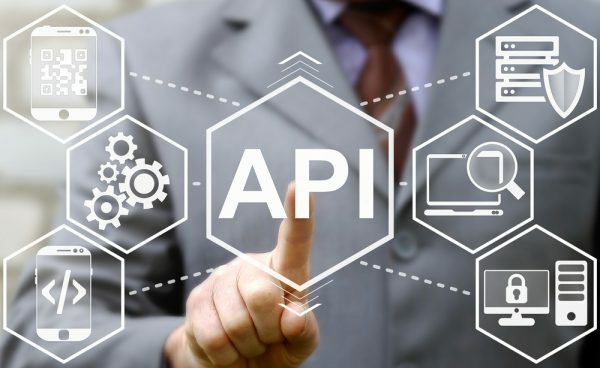 Among the findings are that APIs are continuing to expand at a rapid rate, 25 percent of respondents say their company has over 1,000 APIs, while 35 percent report having between 400–1,000. This compares to a January 2018 survey found that companies manage 363 different APIs on average, with 39.2 percent managing between 400-1,000 APIs and 7.2 percent managing over 1,000 APIs. Yet despite these numbers visibility into APIs is lacking, 45 percent of respondents aren’t confident in their security organization's ability to detect whether a bad actor is accessing their APIs. In fact, 51 percent aren't even confident their security team knows about all of the APIs that exist in the organization. In addition 30 percent of respondents don't know whether their organization has experienced any breaches, leaks or other security incidents involving APIs. This leads to worries about sophisticated attacks, with 75 percent of respondents believing we will see nation-states targeting or exploiting APIs in the next year. Certain industries are more at risk than others, with 40 percent of respondents believing financial services companies will become the most heavily targeted industry for API attacks in the coming year. Government came in second with 20 percent of the vote. You can read more about the results on the Ping identity blog.